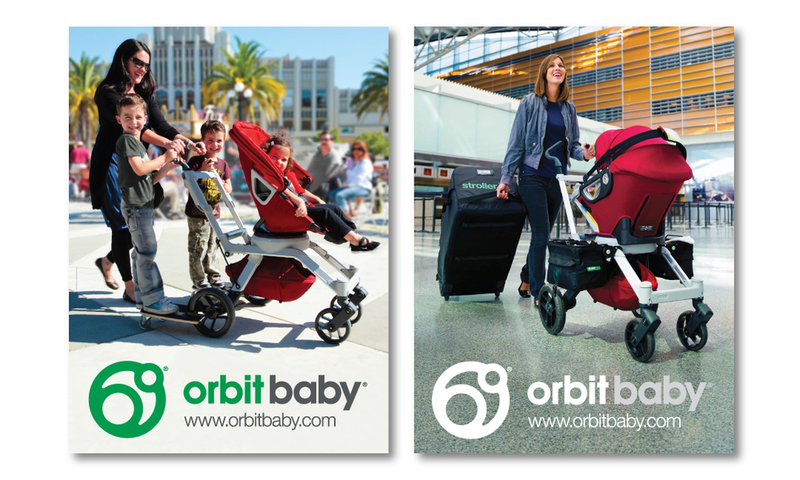 From 2009 to 2012, Orbit Baby made significant updates to their core products, and a second generation line of products - the “G2” - was born. 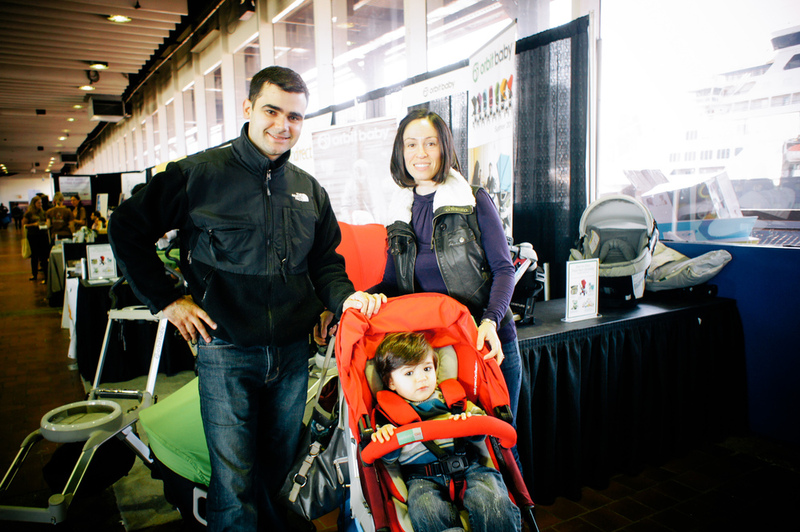 Products launched included car seats, strollers, bassinets, and accessories. Product variations were also developed to meet the regulatory rigors of new international territories (including Canada, Korea, France, and the UK), and the marketing team was challenged to create assets and campaigns that could easily be scaled on a global level. As Marketing Manager reporting to the President of the company, I led the team's development and execution of the market launch for the full "G2" product line. With a tight start-up marketing budget and limited resources, we continually measured, analyzed, and evolved our user acquisition efforts to ensure we stay focused on activities that drove brand expansion and conversion. Our responsibilities included: user testing, competitive analysis, product positioning, messaging, creative asset development (photography, graphic design, film), and the execution of a fully integrated marketing campaign (web, print, email, retail, consumer/trade events, ads, social media, community, celebrity seeding, and public relations). The marketing team art directed and produced a full suite of photography, both lifestyle and studio, to support the launch of the "G2" product line. 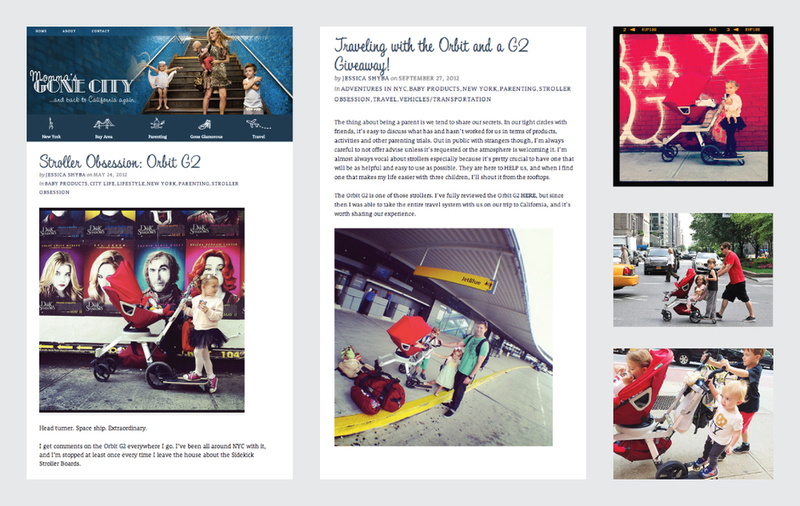 See the entire portfolio of Orbit Baby photography here. Jessica Alba has been photographed using the entire family of Orbit Baby products with both of her daughters, Honor and Haven - demonstrating Orbit Baby's mission to design products that will truly grow with your family. 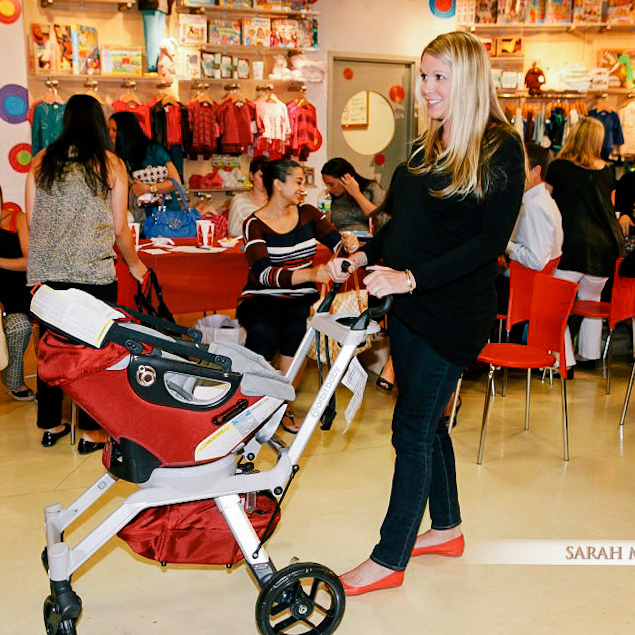 Other celebrities seen with the Orbit Baby "G2" included: Tori Spelling, January Jones, Natalie Portman, and Rachel Zoe, to name a few. As a product company that took pride in its user-centered design approach , building a strong Orbit Baby community has been an integral part of the company from the very beginning. 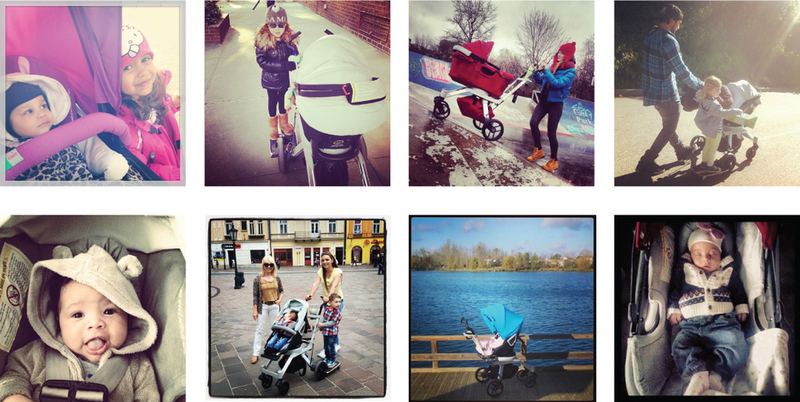 From conducting extensive user research sessions with parents and industry experts to attending consumer events and engaging owners via social media platforms, the marketing team has had a significant hand in building a community that genuinely advocated for the Orbit Baby brand. I oversaw Orbit Baby's outreach programs, and managed the work by our social media manager, events coordinator, and PR agency. 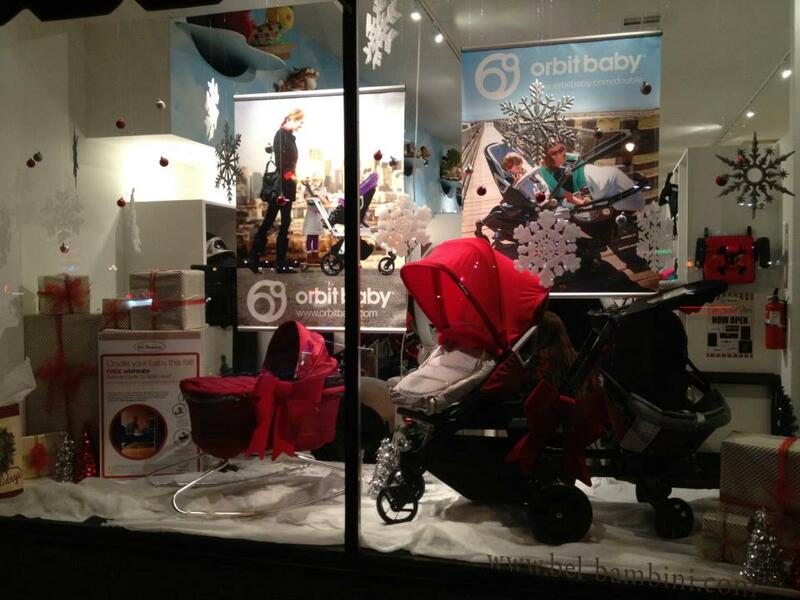 Orbit Baby are sold in retail locations all around the world. 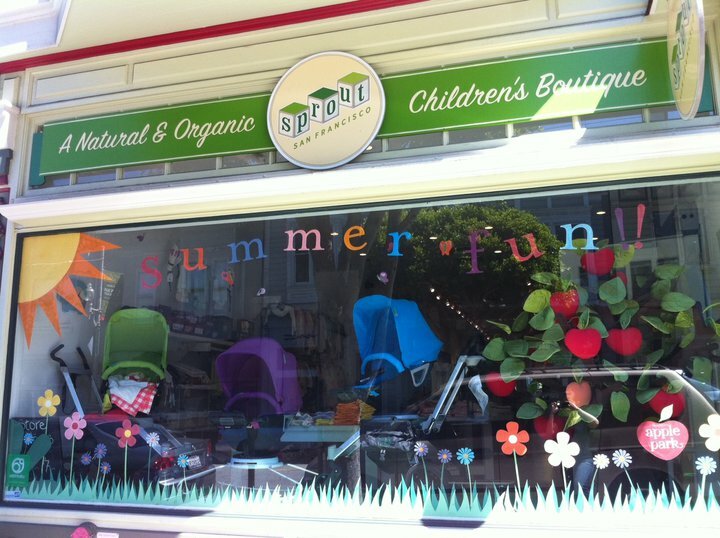 Through retailer programs and sales incentives, the marketing team actively worked with our sales team and retail partners to maximize Orbit Baby exposure in the retail environments to help raise awareness for the brand. The G2 product line in the tradeshow environment. 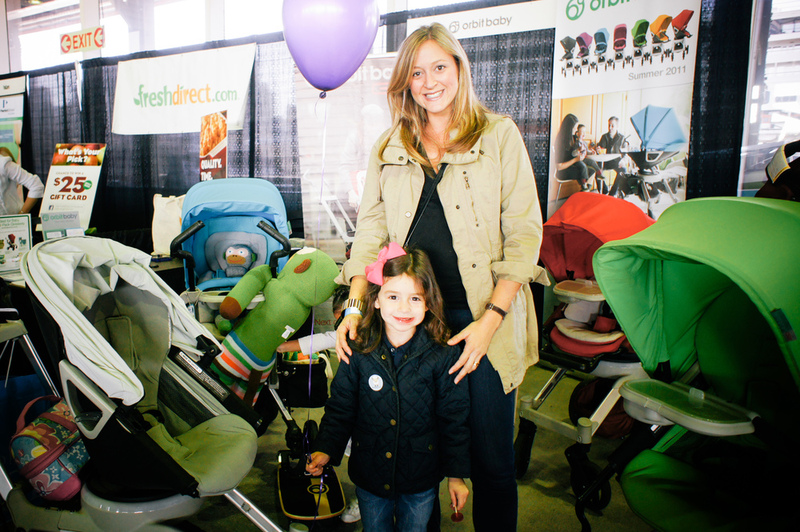 See more images of the evolution of Orbit Baby's tradeshow efforts here.